When you attend for a test of any kind you will be told how long you should expect to wait for the results. Please bear this in mind and call the surgery between 11:30 - 13:00 and 14:00 - 18:00 once sufficient time has elapsed. An ultrasound scan is a painless test that uses sound waves to create images of organs and structures inside your body. It is a very commonly used test. As it uses sound waves and not radiation, it is thought to be harmless. Doppler and duplex scans are used to visualise blood or fluids flowing through the body. Ultrasound travels freely through fluid and soft tissues. However, ultrasound is reflected back (it bounces back as 'echoes') when it hits a more solid (dense) surface. For example, the ultrasound will travel freely though blood in a heart chamber. But, when it hits a solid valve, a lot of the ultrasound echoes back. Another example is that when ultrasound travels though bile in a gallbladder it will echo back strongly if it hits a solid gallstone. So, as ultrasound 'hits' different structures of different density in the body, it sends back echoes of varying strength. You lie on a couch and an operator places a probe on your skin over the part of your body to be examined. The probe is a bit like a very thick blunt pen. Lubricating jelly is put on your skin so that the probe makes good contact with your body. The probe is connected by a wire to the ultrasound machine, which is linked to a monitor. Pulses of ultrasound are sent from the probe through the skin into your body. The ultrasound waves then echo ('bounce back') from the various structures in the body. The echoes are detected by the probe and are sent down the wire to the ultrasound machine. They are displayed as a picture on the monitor. The picture is constantly updated so the scan can show movement as well as structure. For example, the valves of a heart opening and closing during a scan of the heart. The operator moves the probe around over the surface of the skin to get views from different angles. The scan is painless and takes about 15 minutes, depending on which parts of the body are being examined. A record of the results of the test can be made as still pictures or as a video recording. It is used in many situations. The way the ultrasound bounces back from different tissues can help to determine the size, shape and consistency of organs, structures and abnormalities. MRI scanners use strong magnetic fields and radio waves to produce detailed images of the inside of the body. An MRI scanner is a large tube that contains a series of powerful magnets. You lie inside the tube during the scan. During an MRI scan, you lie on a flat bed which is moved into the scanning tube. Depending on the part of your body being scanned, you will be moved into the scanner either head first or feet first. The MRI scanner is controlled by a computer which is in a different room from the scanner. This is to keep it away from the magnetic field generated by the scanner. 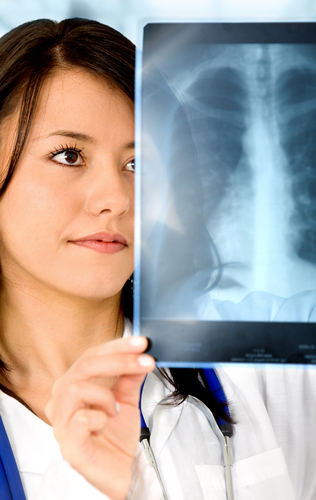 A radiographer will operate the computer. 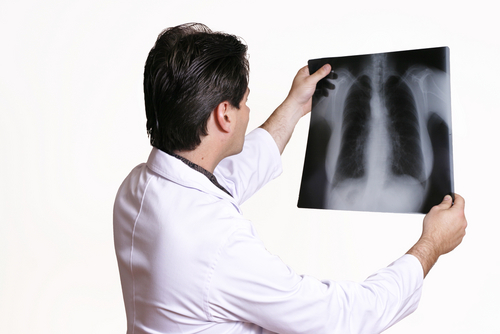 A radiographer is someone who is trained in carrying out X-rays and similar procedures. You will be able to talk to them through an intercom and they will be able to see you on a television monitor throughout the scan. At certain times during the MRI scan, the scanner will make a loud clicking sound. This is the magnets being turned on and off. You will be given earplugs or headphones to wear. It is very important that you keep still during your MRI scan. The scan will last between 15 and 90 minutes, depending on the size of the area being scanned and how many images are taken. the NHS Bowel Cancer Screening Programme. 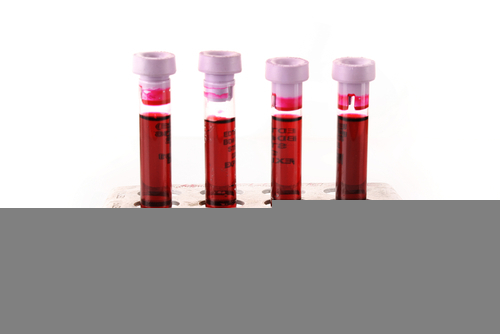 There is no reliable screening test for prostate cancer at present. However, the Prostate Cancer Risk Management Programme provides information to explain existing tests and treatments. Results will be posted to you by the service provider.